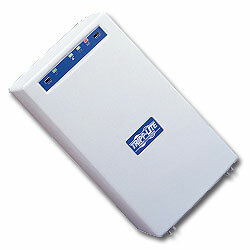 Tripp Lite's economical UPS solutions include models from the BC Personal Internet Office and BC Pro series. All models provide excellent surge suppression and battery backup for protection through all power conditions. Typical Applications: Personal computers, network workstations, mid-size and large business telephone/voicemail systems, home-office workstations, small-business servers, hubs, routers and more.